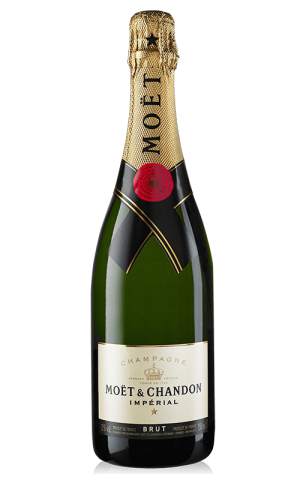 Moet & Chandon is the definitive champagne, with a history stretching back 270 years. This is the first champagne that was introduced to the world at large and remains the benchmark ever since. 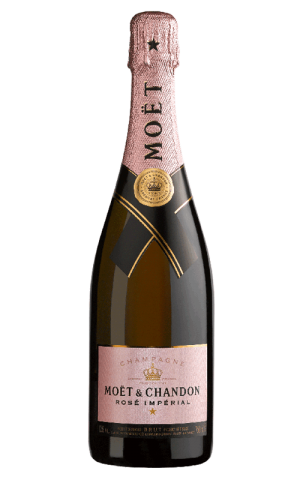 Check Moët & Chandon website for the latest & greatest in champagnes. 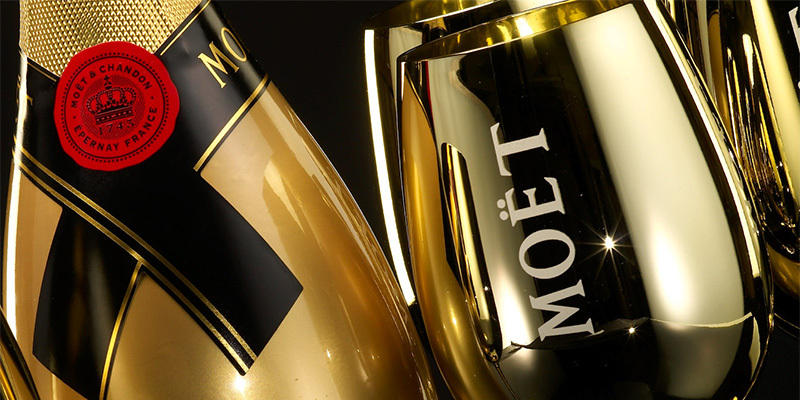 Visit Moët & Chandon YouTube channel and check out the latest videos. 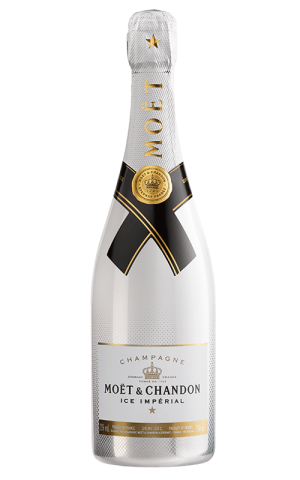 Visit official Moët & Chandon Facebook page for awesome deals & new arrivals.